Animation Magazine announced its line-up of presenters for the award ceremony at the World Animation & VFX Summit, Opening Night Party, on Sunday, 6:00 p.m. – 10:00 p.m. at the California Yacht Club in Marina del Rey. • Emmy and Annie Award-winning actress Nancy Cartwright (voice of Bart Simpson) will present the Director of the Year Award to David Silverman (The Simpsons, The Longest Day Care). • Emmy-winning producer Bill Schultz (The Simpsons, Wild Grinders) will present the Lifetime Achievement Award to TV animation icon Phil Roman. • Actor Roger Rose (Batman: The Brave and the Bold, Happy Feet) will present the Voice Talent of the Year Award to actor Jim Cummings (Winnie the Pooh, Tigger, Darkwing Duck, The Tasmanian Devil). The awards ceremony will be co-hosted by Roger Rose and actress Vanessa Marshall (Star Wars Rebels, Young Justice, Fish Hooks). * DreamWorks Animation’s Bonnie Arnold (How to Train Your Dragon 2) : Feature Producer of the Year Award. * RGH (Rubicon Group Holding): Breakout Studio of the Year Award. * Ellen Goldsmith-Vein (Gotham Group’s Founder): Talent Agent and Manager Award. 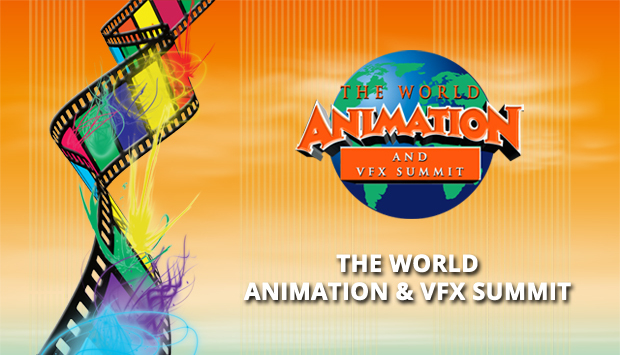 The Third Annual World Animation & VFX Summit takes place Nov. 3-6 at the California Yacht Club, Marina del Rey. The event will feature panels, discussion, and networking with a global array of high-level animation and VFX effects professionals, who are creating new business models for workflow, distribution, and financing.